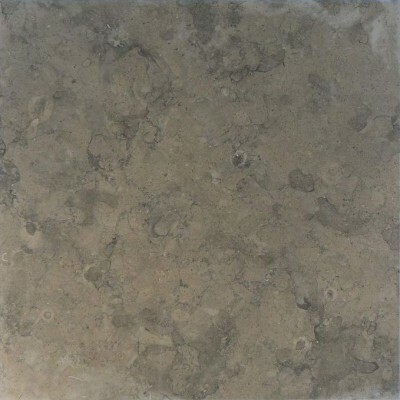 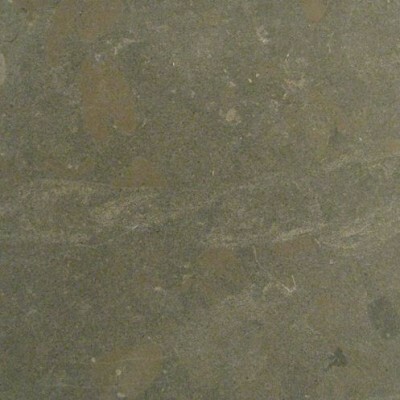 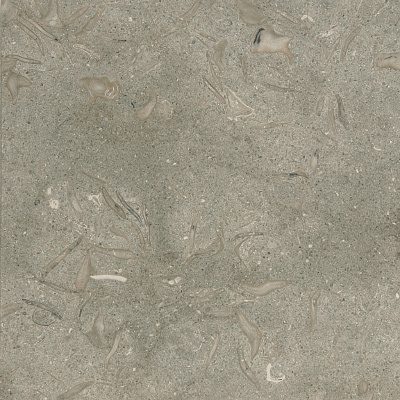 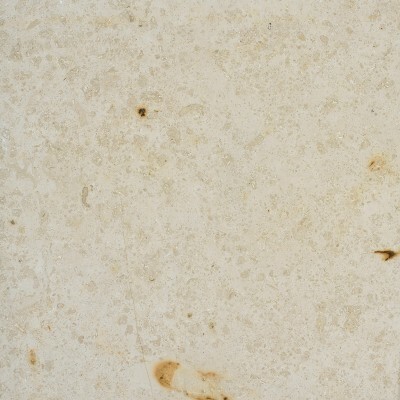 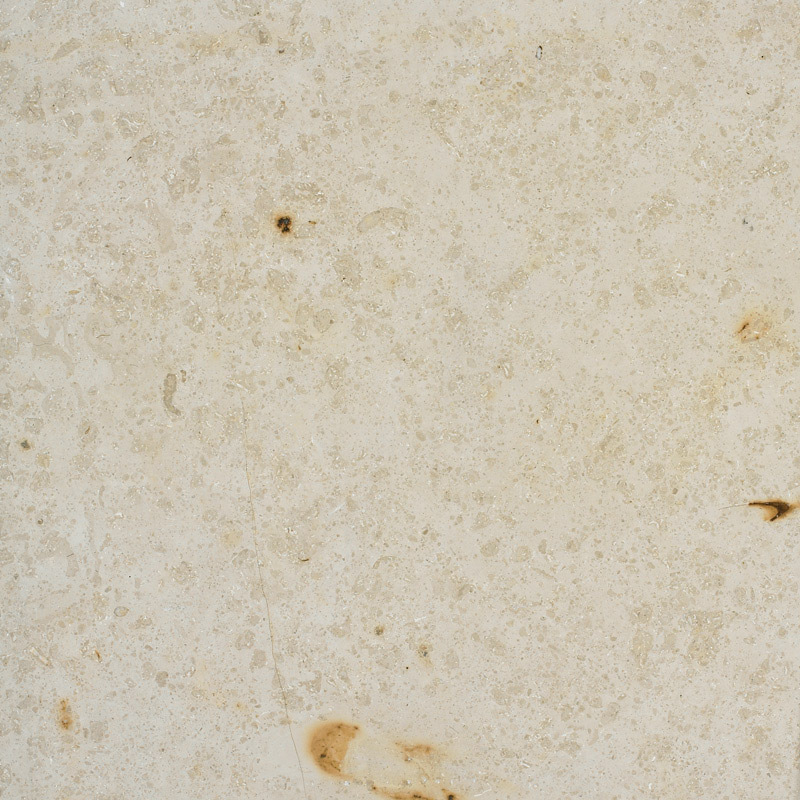 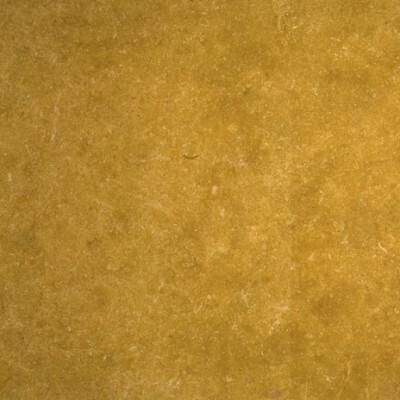 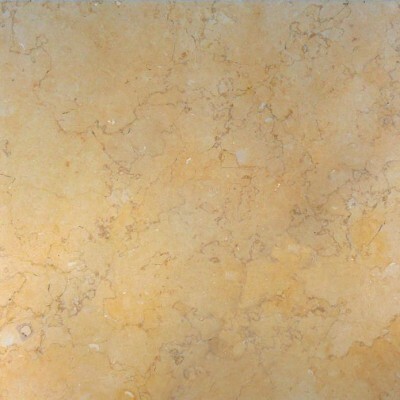 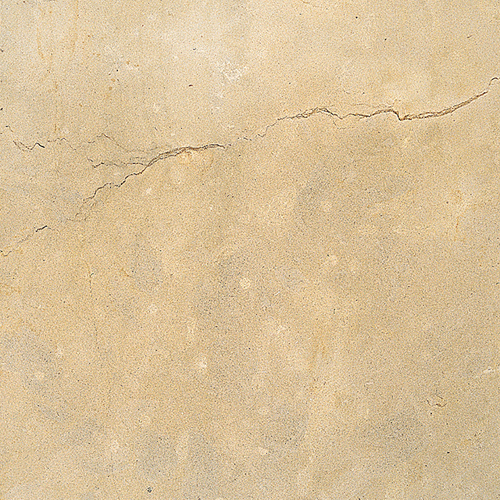 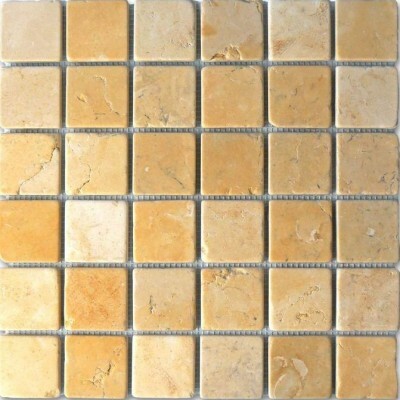 Limestone Tile is a Perfect Stone for Kitchens and Bathrooms. 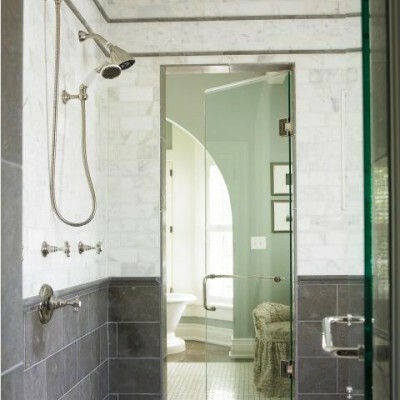 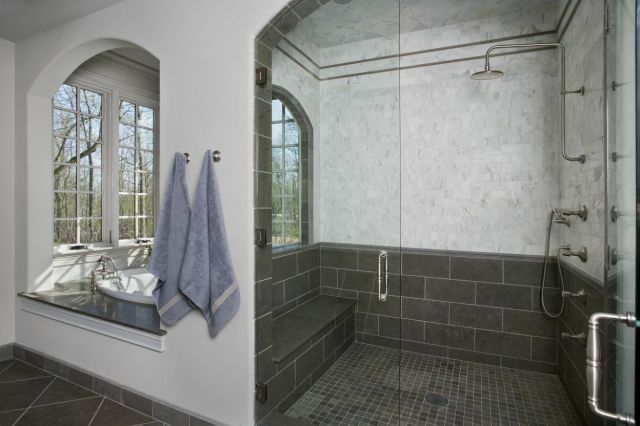 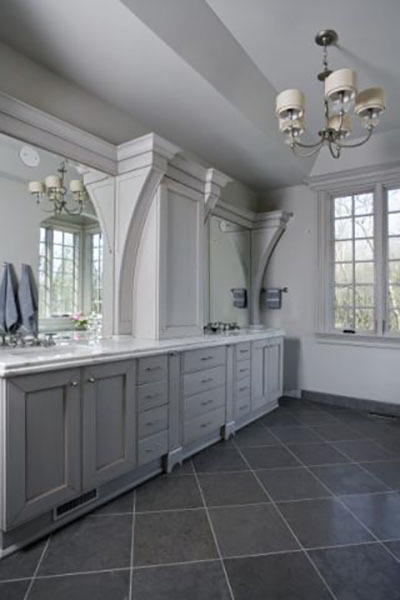 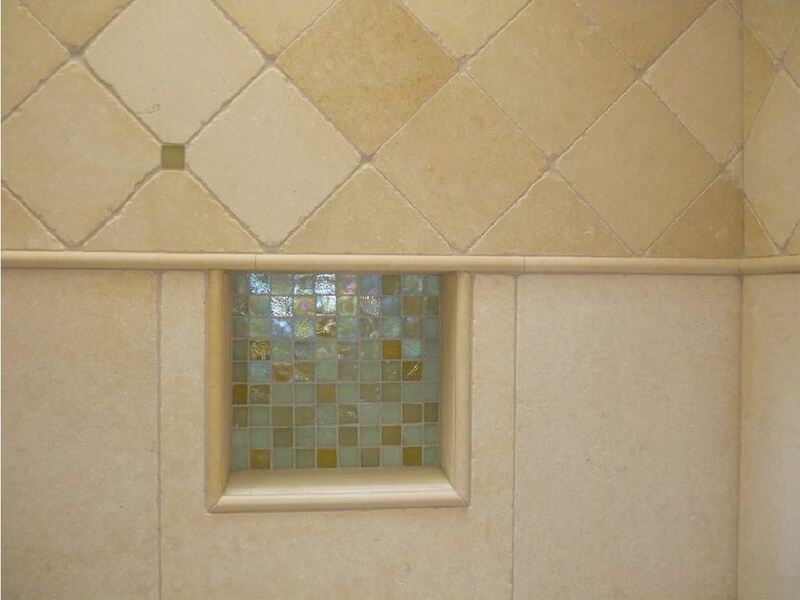 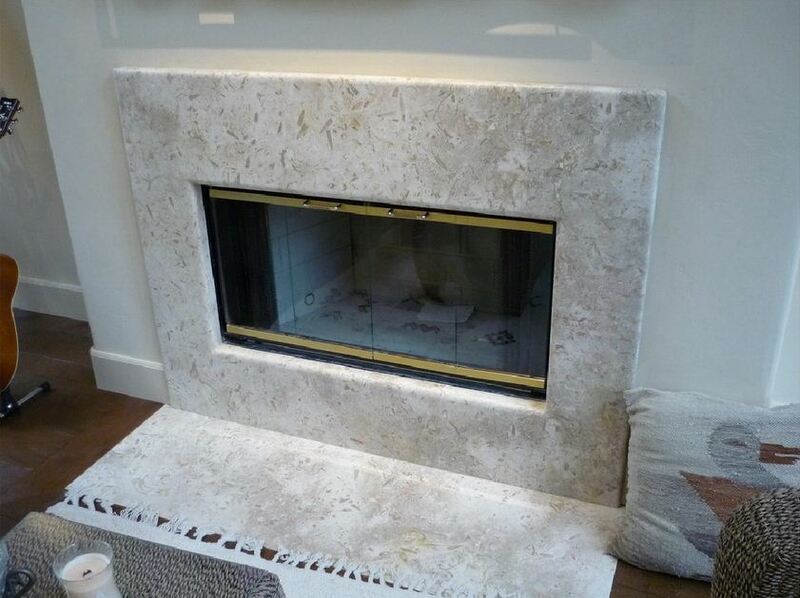 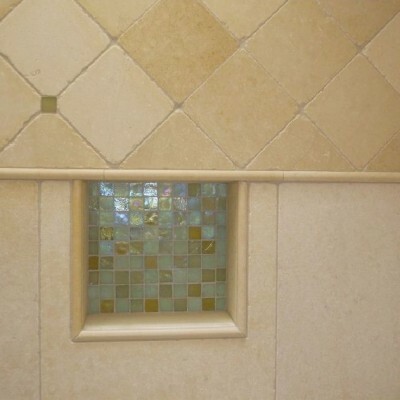 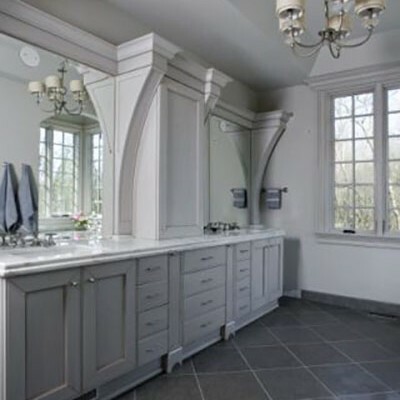 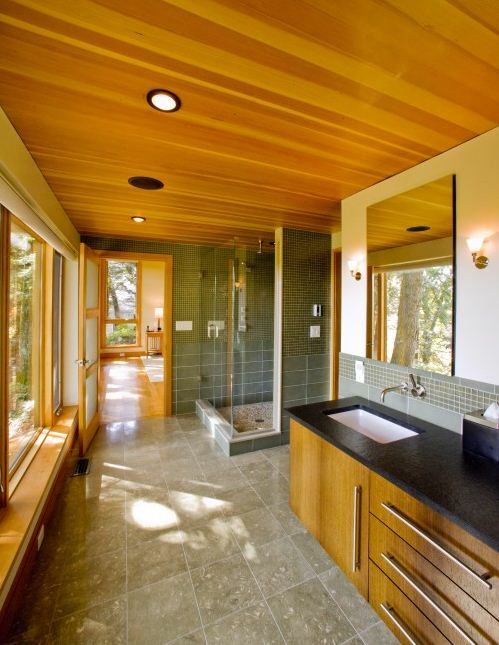 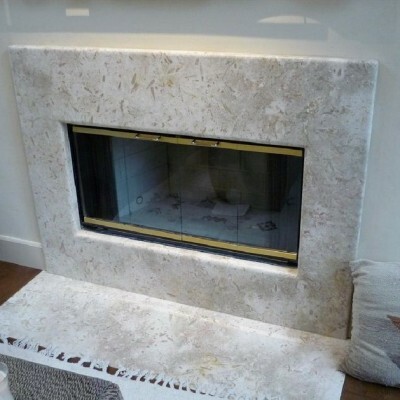 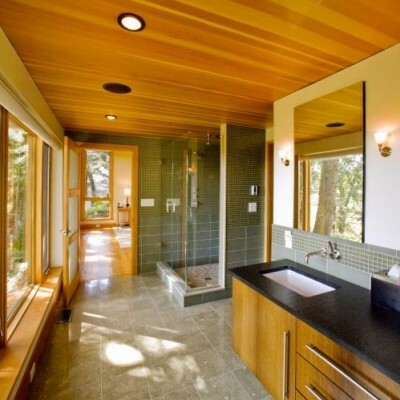 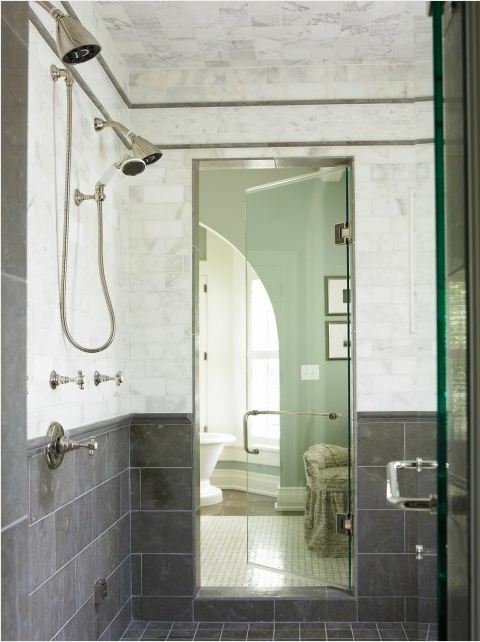 Limestone tile can be used as the kitchen backsplash, bath floors, Limestone walls, Countertops and Limestone slabs. 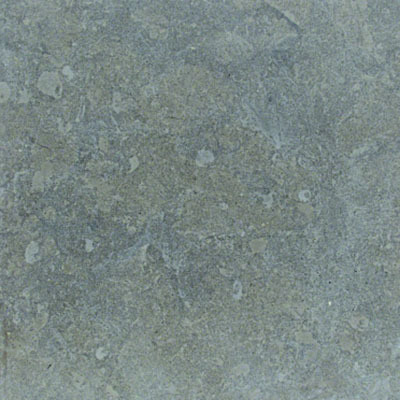 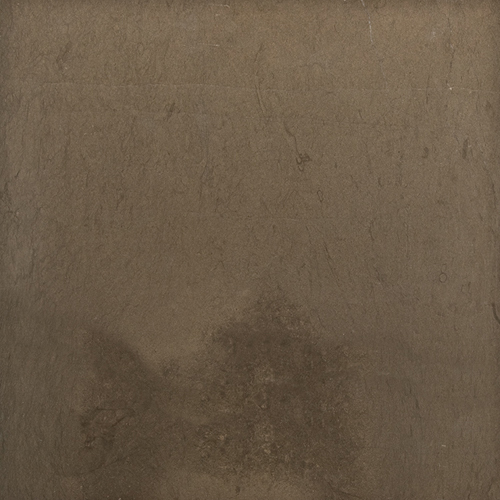 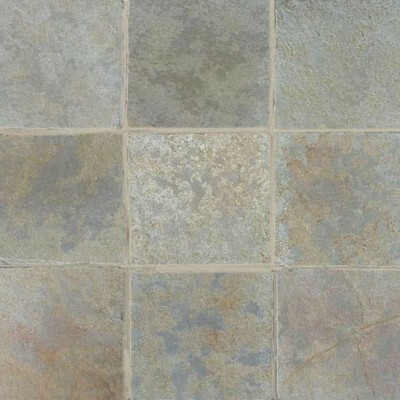 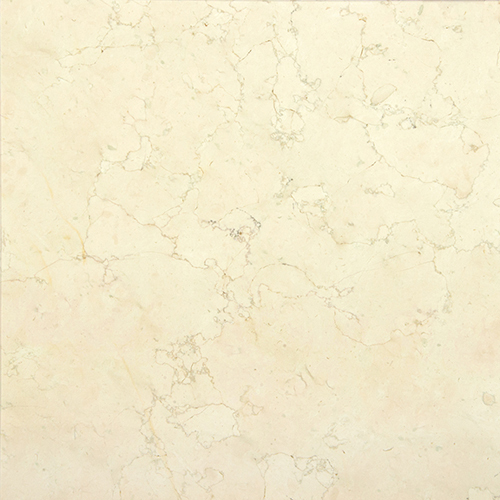 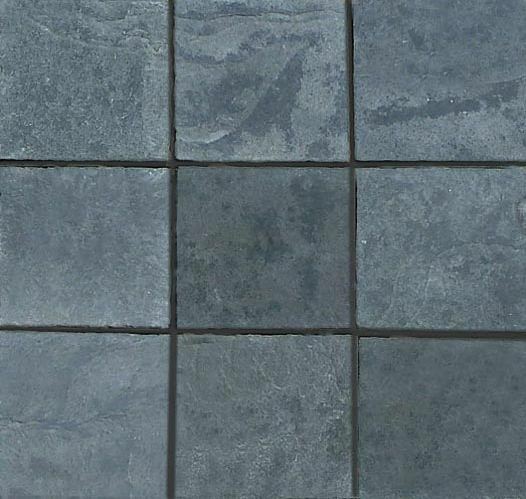 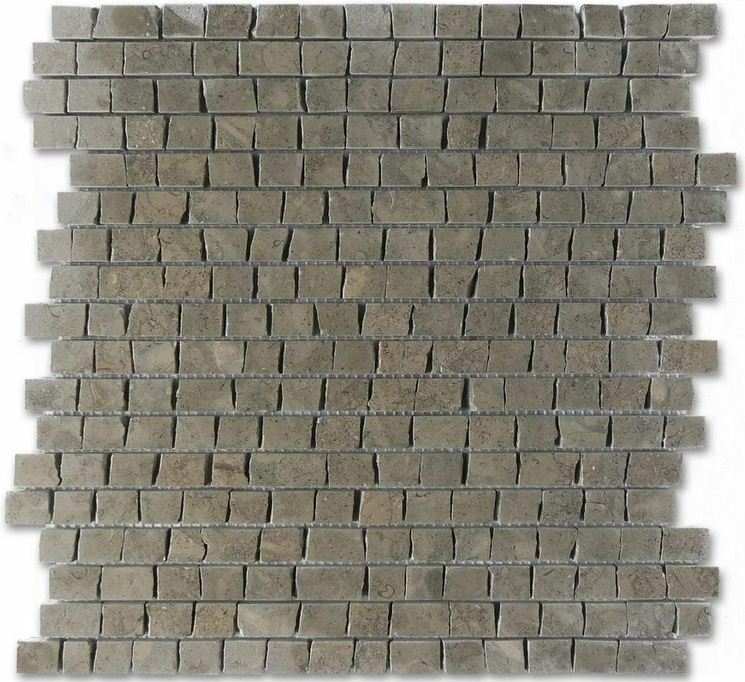 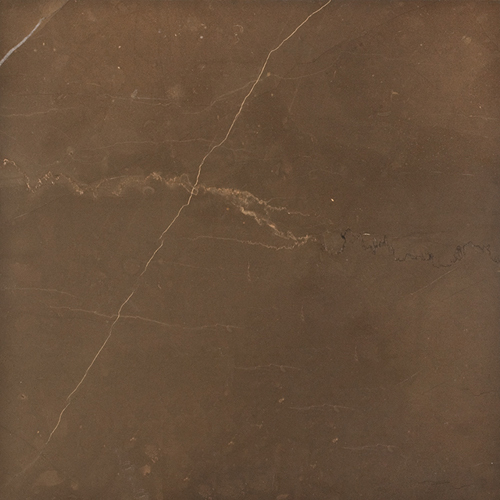 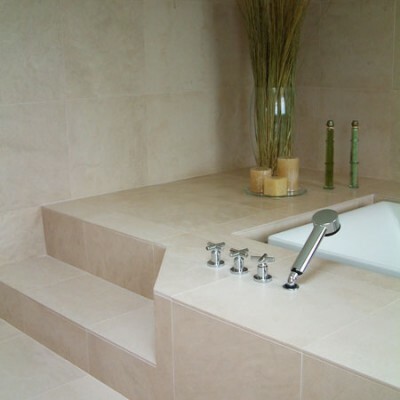 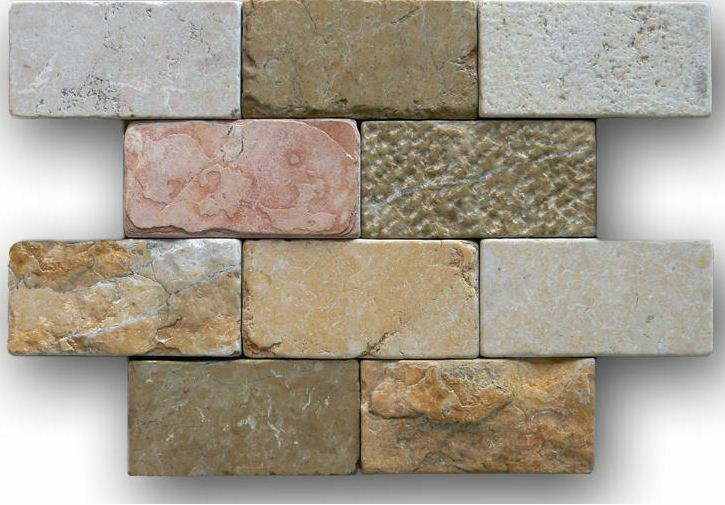 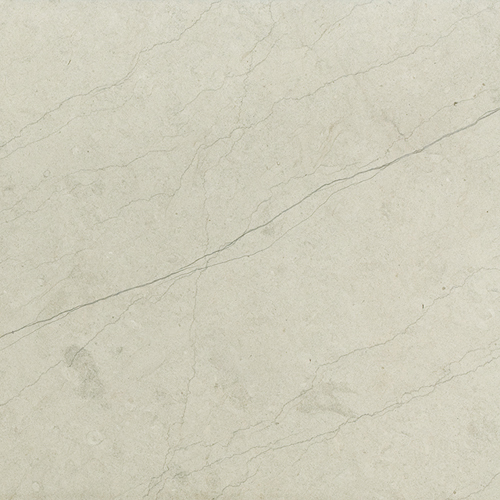 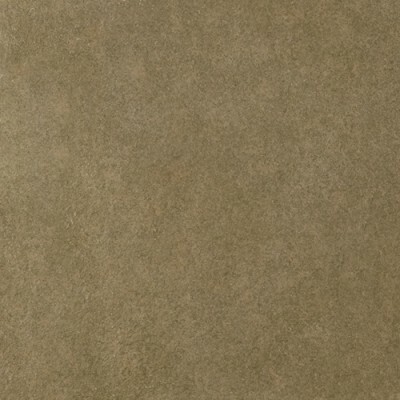 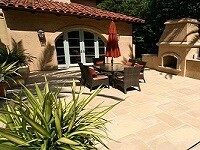 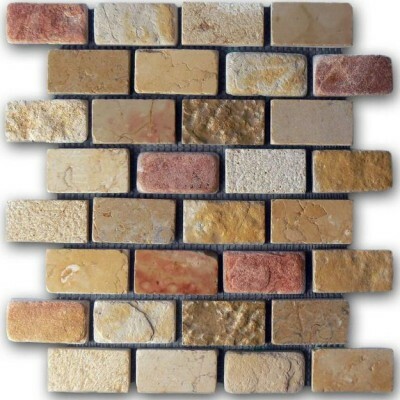 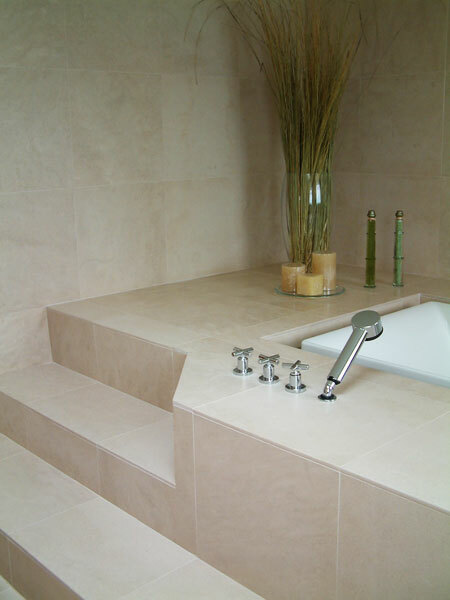 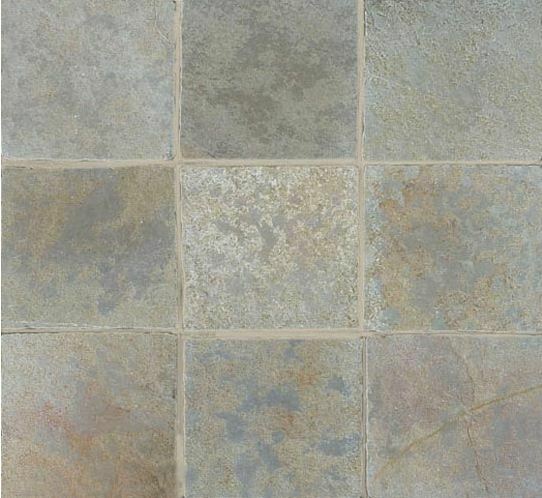 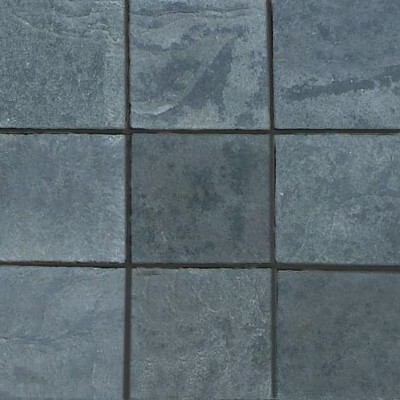 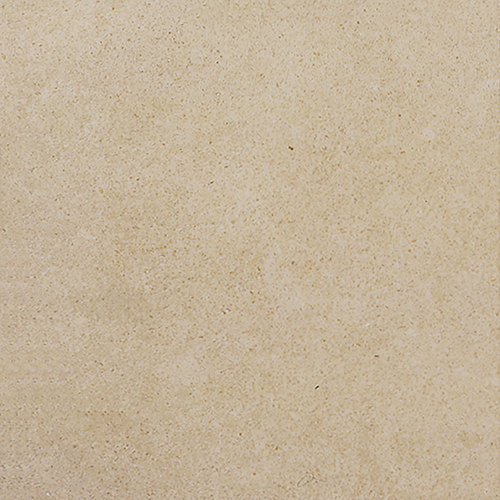 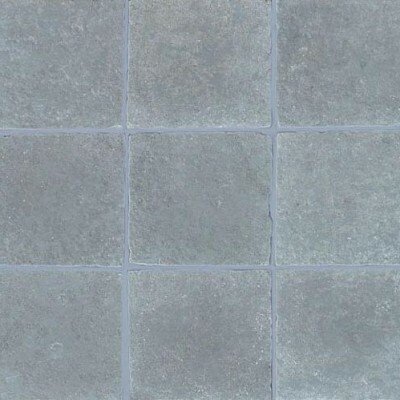 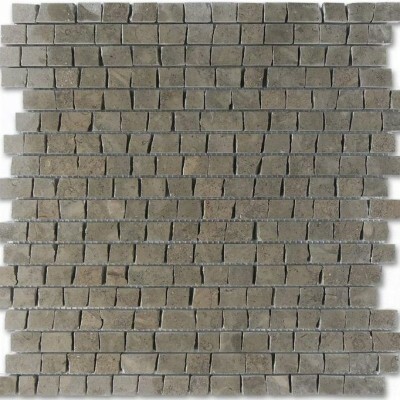 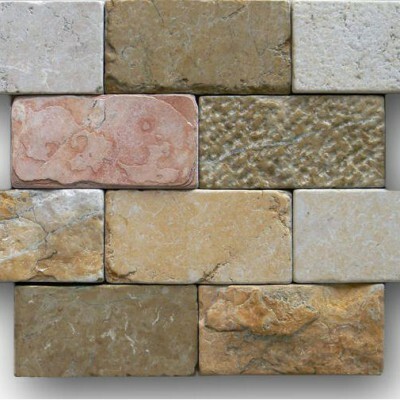 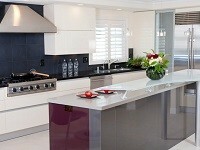 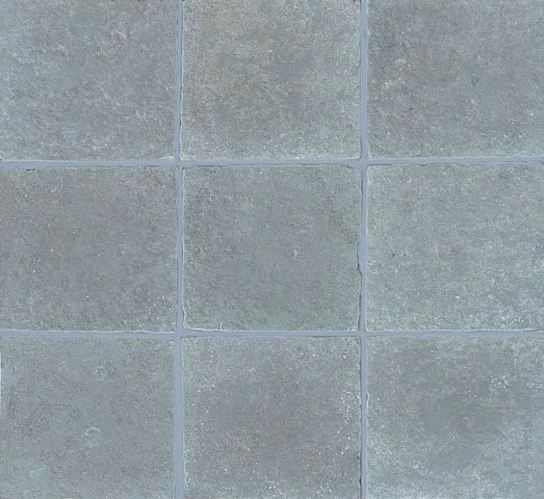 Westside Tile and Stone offers a huge range of Limestone tiles in different varieties of colours and sizes. 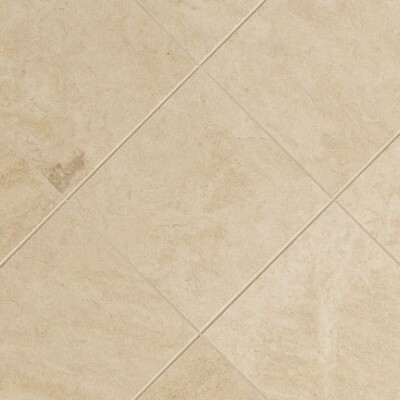 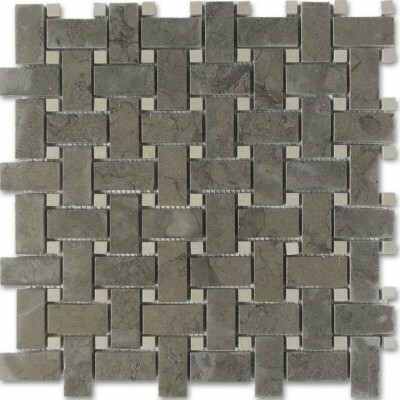 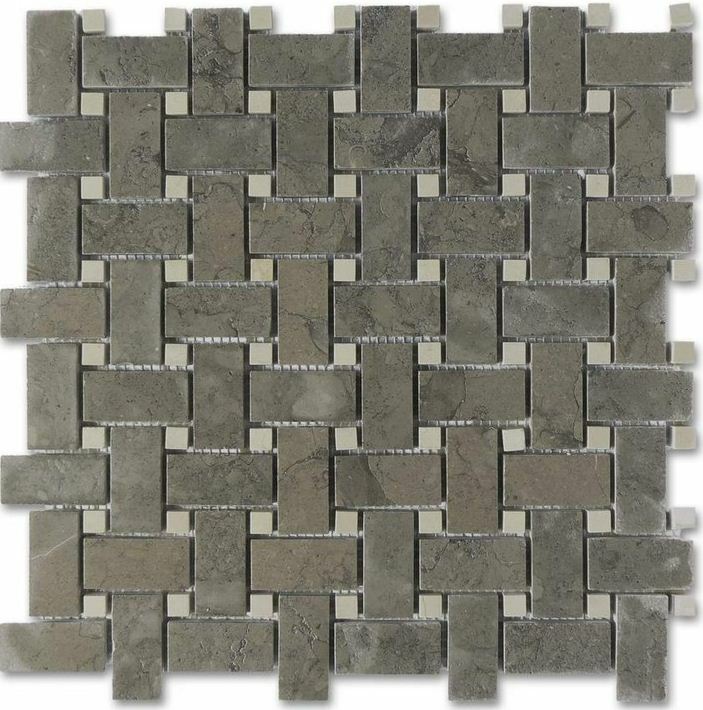 Visit our Showroom Westside Tile and Stone Inc to know, Why Limestone Tile Flooring Is Right for You? We provide Limestone Tile Services in Los Angeles County Including Calabasas, Agoura Hills, Santa Monica, West Hills, Brentwood, Pacific Palisades, Malibu, Northridge and West Hollywood. 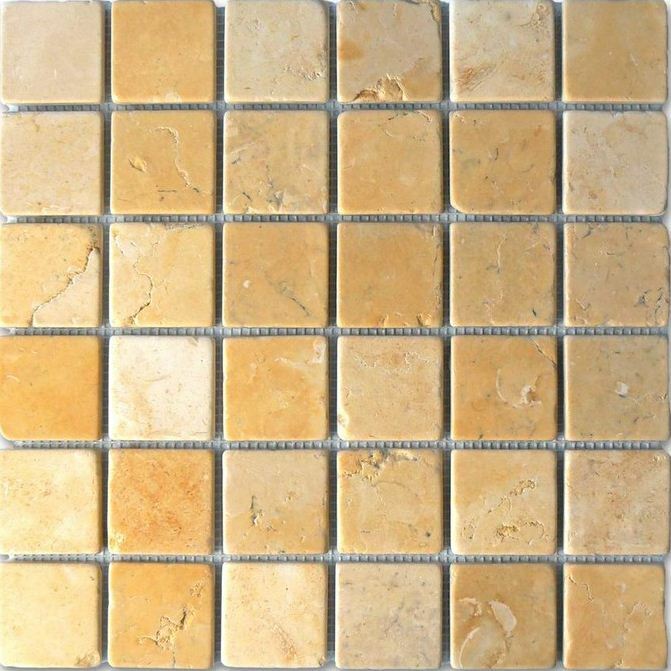 Browse all design ideas and inspiration of Limestone Tile flooring, Limestone Slabs and Limestone Countertops to create your perfect home.